Justin’s note: Regular readers know that one of the best ways to make life-changing gains is to get into a groundbreaking trend before it takes off. We’ve featured many of these opportunities in the Dispatch, including legal cannabis… sports betting… cryptocurrencies… the electric car revolution… and much more. I’m not saying that the model will be obsolete, or that you’ll have to get the latest iPhone or switch to a different brand. Instead, all smartphones will disappear. …and then happen all at once. Today, I’m going to show you the technology that will take its place. And I’ll reveal one of my favorite ways to profit from this trend. He also said it will create a one-trillion-dollar industry (35,000% potential growth) in very little time. That’s 7 times bigger than the entire market for cancer drugs! But please note: because of the time-sensitive nature of this opportunity, it won’t remain online long. Now, saying that smartphones will disappear in the next few years may seem like an outrageous claim. After all, seven out of every 10 Americans own a smartphone. But ask yourself this: When was the last time you used a telegraph? When the telegraph became widespread in the early 19th century, it was considered a technological marvel. Messages could be transmitted instantly, rather than having to wait weeks for correspondences to arrive by mail. But the telegraph was ultimately made obsolete by the telephone in the early 20th century. And in the 21st century, consumer tastes shifted again. 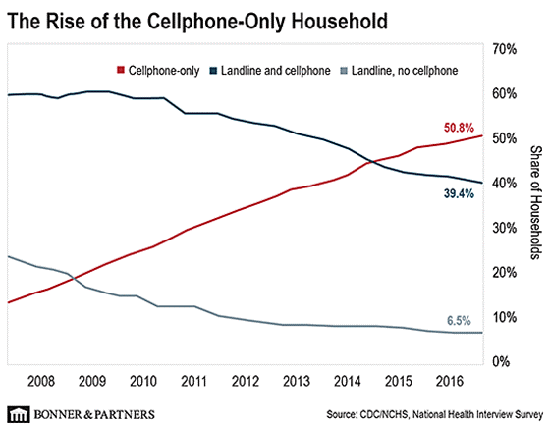 Back in 2008, 15% of American households were cellphone-only, meaning they didn’t have a landline. Today, 50% of homes in America have cut the telephone cord and are cellphone-only. Augmented—or “mixed”—reality is different. With AR, graphics, images, or data are overlaid on top of the world you normally see. You’re probably familiar with AR, thanks to the popular smartphone game, Pokémon Go. The game lets you view the world through your smartphone camera, but it overlays images of these Pokémon—animated “pocket monsters” who “live” in the augmented reality world alongside humans—on top of it. So, you might look at a park and just see a park. But if you look at the same park through Pokémon Go, you might see a little animated character standing in the real-world park. The aim of the game is to catch and catalog the hundreds of Pokémon characters within the game’s world and battle against other Pokémon characters. 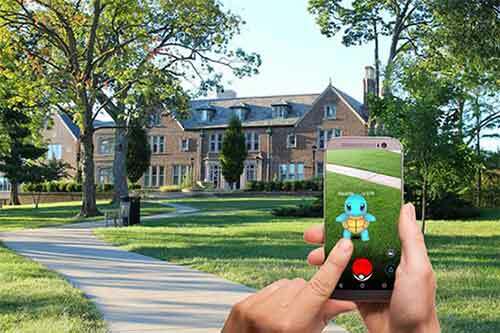 Pokémon Go is an early example of AR. But we’re quickly moving toward the next evolution of this technology. And it’s this next step that will make your iPhone obsolete. 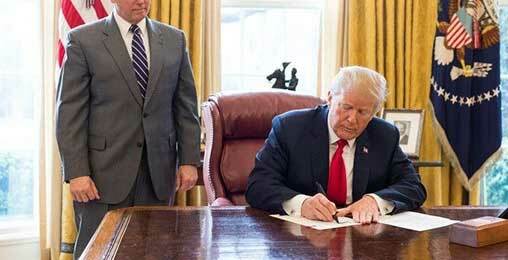 Is Trump’s New Executive Order Warning Us to Prepare for a Historic Event? Why did Trump make this move now? It’s to prepare for a historic event that could spike the price of this white metal 10x as its global supply is pushed to critical lows. What will really kick off interest in AR technology—and what will ultimately replace your smartphone—is the next generation of AR hardware. I’m talking about true AR glasses. When you put on a pair of AR glasses, it displays information, messages, alerts, or updates right in your field of vision. You’ve undoubtedly seen this in movies. The hero pops on a pair of goggles, looks at an object, and a string of data pops up in view. But this technology is quickly becoming a reality. And it could soon be part of our day-to-day lives. Apple CEO Tim Cook recently said that AR would soon be as commonplace as eating three meals a day. Imagine you’re sitting in a café. You put on a pair of AR glasses. Without looking at your phone, you can read all your emails, check the most recent stock prices, or even scroll through the pages of The Wall Street Journal. All the information will appear as though it were floating just a few feet in front of your face. Once that sort of technology becomes widespread, what use would you have for a smartphone? AR will make it possible to do everything you can do on a phone—text, call, check emails, browse the web, etc.—using voice commands, hand gestures, and even eye movements with an intuitive pair of AR glasses. No more hunching over, squinting at a tiny screen, and hammering at tiny icons. That’s what makes me say that AR technology will replace the iPhone. Back in 2013, Google sold prototypes for something called Google Glass. It was an early AR prototype that displayed information on the lenses of the glasses. 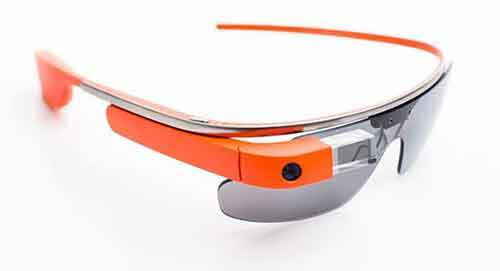 Users could communicate with Google Glass via voice commands. In 2015, Google discontinued Google Glass Explorer. But it released a newer version called Google Glass Enterprise in 2017. And it’s not just Google… We’ve seen other early devices as well. 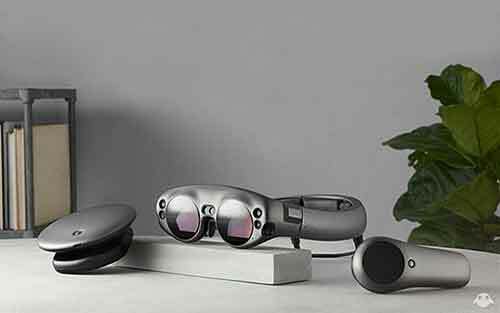 In August, Magic Leap, one of the most richly valued private companies in the world, released its first AR headset, the Magic Leap One. Now, neither the Google Glass Enterprise nor the Magic Leap One has achieved mass adoption. But these are first-generation devices. And most first-generation devices don’t achieve mass adoption. Some of you might remember one of the first personal digital assistants—or PDAs—the Apple Newton. Apple released it in 1993. It was a fantastic product at the time. But it was large, bulky, required a stylus, and had just a black-and-white display with no wireless connection to the internet. It simply wasn’t compelling enough to achieve mass adoption. But Apple took that lesson… combined it with a cell phone… and ultimately launched a product that revolutionized personal communications—the iPhone. The “next iPhone” will be AR glasses. They’ll look like normal glasses. And they’ll be easy to operate, with a suite of applications similar to the ones you find in Apple’s App Store. We won’t have to wait decades. This sort of technology will be here in a matter of quarters. Rumors are that Apple is planning to release a pair of AR glasses in 2020. In August, Apple confirmed that it had bought Akonia Holographics, a start-up that specializes in AR lenses. So an AR headset from Apple in the next few years seems likely. I predict we’ll begin to see AR headsets that look like normal glasses before the end of 2019. So far, we’ve been talking about AR replacing your smartphone. 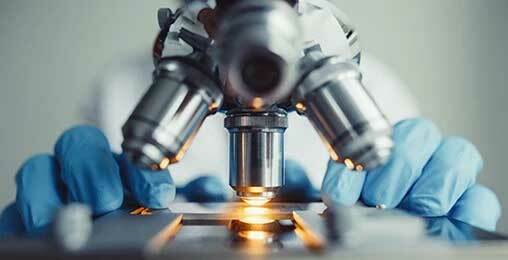 But this technology could be used in almost any industry. Fighter jets have been using an early form of AR since the 1960s. It’s called a heads-up display, or HUD. It projects information in front of the pilot’s view without them having to look at any instruments. And one of my favorite private companies, Atheer, is already using AR to help engineers repair complex machines. Using AR, an engineer is able to view a virtual machine part—perhaps a jet engine—suspended in front of him on his headset. He can take it apart and inspect the individual components to better understand how best to repair it. Or imagine a group of schoolchildren with AR headsets “flying” through the solar system to get a firsthand look at the planets. 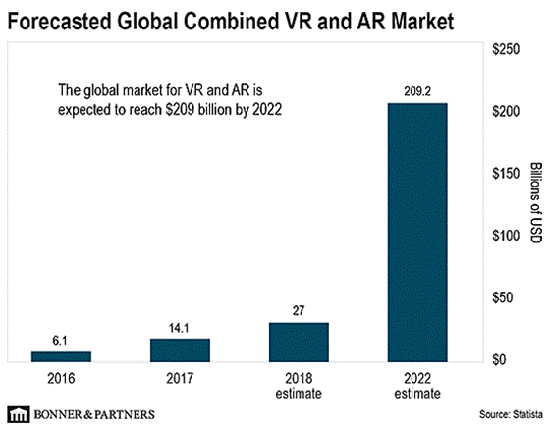 All told, the market for augmented and virtual reality was about $14 billion in 2017. But by 2022, the global market is expected to hit $209 billion. That’s a compound annual growth rate of 71%. If you’re an investor hoping to gain exposure to the AR trend, take a close look at Snap (SNAP). You may know Snap as the company that provides Snapchat, the multimedia messaging app. You might be surprised to hear me mention Snap. After all, most Wall Street analysts have Snap listed as either a “hold” or a “sell” right now. That’s largely because they’re worried about Snap’s Snapchat app falling behind Facebook’s Instagram app, which now has very Snapchat-like features. As a result, shares of Snap have been beaten down. But rather than being worried, I view this as an excellent buying opportunity. That’s because, in the background, Snap has been developing 3D-sensing and AR applications. You get a sense of this from the number of “lenses” already available on Snapchat that overlay graphics on top of images and videos of people. In other words, the market hasn’t caught on to Snap’s potential yet… But it will. And when that happens, shares will soar. P.S. One last thing before you go. On Wednesday, November 7, I’ll be hosting an urgent tech investing webinar. You see, starting November 14, I believe a new piece of technology will hit the mainstream. It will unlock at least $12 trillion in wealth and send a handful of technology companies soaring. But if you’re an investor, you have to position yourself before that happens. I’ll give you the details on how you can do that during this online event. Reserve your spot right here. Marco! Thank you for your work in Disruptive Profits. You have a thorough and thoughtful way of describing projects. Here’s hoping things roll out as you predict. Cheers! This “new gold” investment has delivered gains of 169%, 264%, and 9,001% over the past year… And there’s still massive upside ahead. 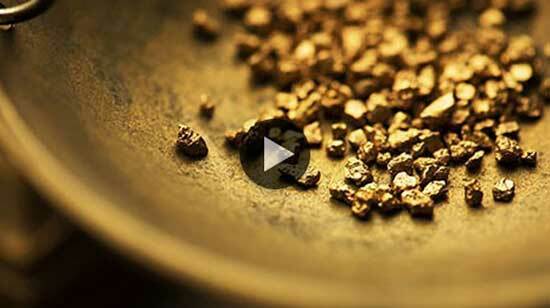 It’s a revolutionary way to make big money from gold—even if the spot price falls. This is required reading for every Dispatch subscriber. Click here.